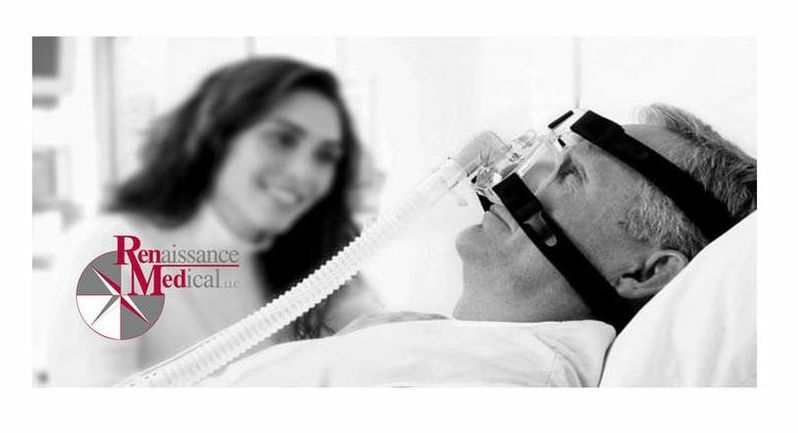 Renaissance Medical is a home healthcare company that specializes in the provision of respiratory and home medical equipment, and supplies for both adult and pediatric patients with advanced stage cardiopulmonary disease. We offer some of the best oxygen, ventilator, and sleep monitoring devices in the industry to accommodate our patients' needs and to provide the best quality of life available. Renaissance Medical employs a staff of highly trained nurses, therapists, and technicians to educate customers in the appropriate use and maintenance of all equipment.